Gone are the old ways of collaboration in video. 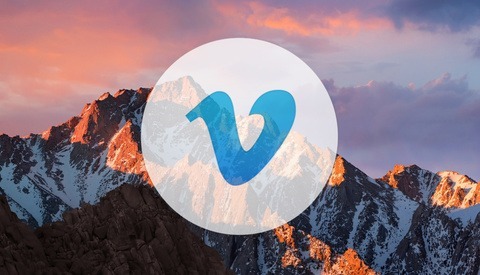 In the past, you either uploaded to Vimeo or YouTube with private links, but that meant you had a lot more to do to share your video, and there was no way to see whether the person you sent it to actually watched it. And don’t even get me started on the poor quality of the video when playing it on YouTube. If you’re a larger production house, you may have a platform built through your website where clients could view renditions of the video, but sometimes commenting and giving feedback, or sharing it with a team were limited or even non-existent and everything had to be done via mail or phone call. Enter Frame.io. You are able to share your videos by dragging them into a folder. 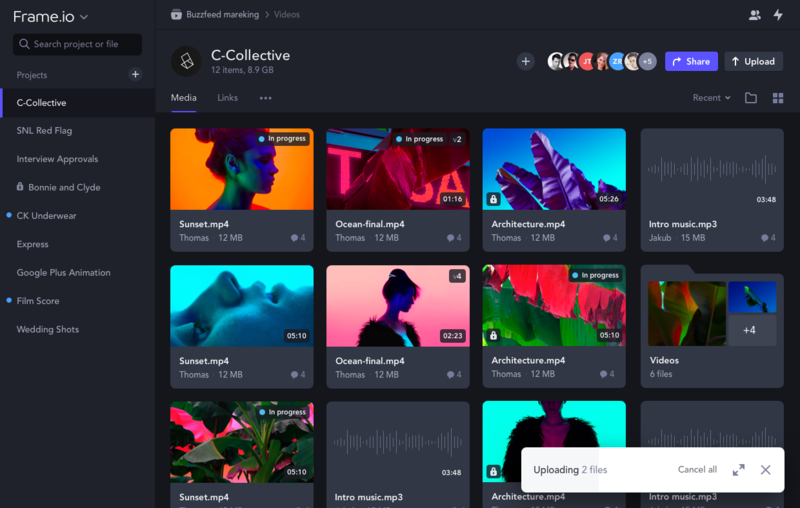 You can upload raw assets, dailies, and in process edits for feedback and approval while preserving folder structure. What makes this different to regular cloud-based sharing is that you can render straight from your NLE, and you can manage these watch folders using the companion app. Film has always been "a composite of all the creative arts." Location scouts, story boards, castings, brand and graphical assets, and photo shoots make up a substantial part of the production. Advanced Image Viewing gives the team access to images in a shared library. 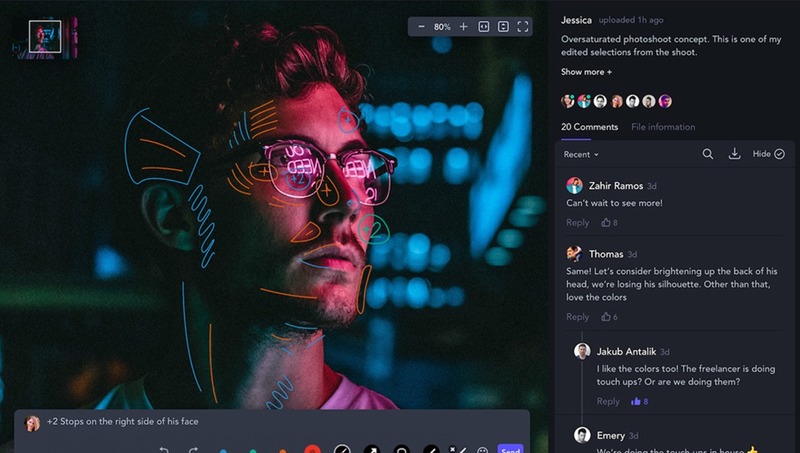 Comments can be made, flipping through a selection is possible, and there’s support for ultra high definition raw images, which allows you to get really up close and personal zooming in. 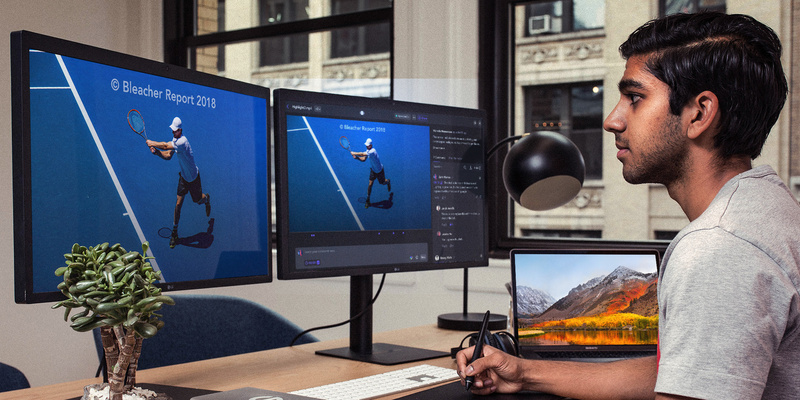 There are even some aspects I wish Photoshop could implement, like the using the loupe tool and then pressing the Shift key to give you 100% view of the area the loupe was located at. Presence is a tool implemented to show who is watching the video clip at the same time as you. This is a real-time indication, which is a great step in collaboration. You can see who’s viewed the videos, and at what time, with View History. Asset Search makes it easy to find files, whether it’s within the final version or in previous edits. To make it very user friendly, you are able to scrub through the video thumbnail to see if the clip contains the frames you’re looking for. Frame.io's app has won an Apple Design Award and has 203 5-star reviews. This is a testament to their determination to provide a tool we could use every day, and do it with great design and workflow implementation. They’ve really covered all the bases, and they’ve done it with flair. It’s such a powerful, futuristic approach to production of video content that I think it’s going to be hard for a competitor to match them. 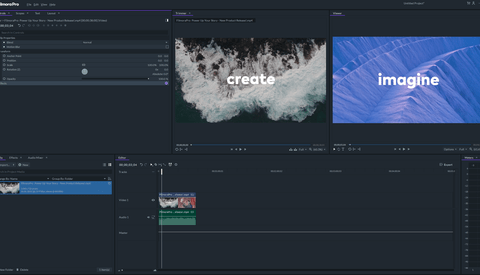 And, on top of that, is that it’s all within your NLE, which is a great way to show the Adobe Premiere development teams what’s possible. 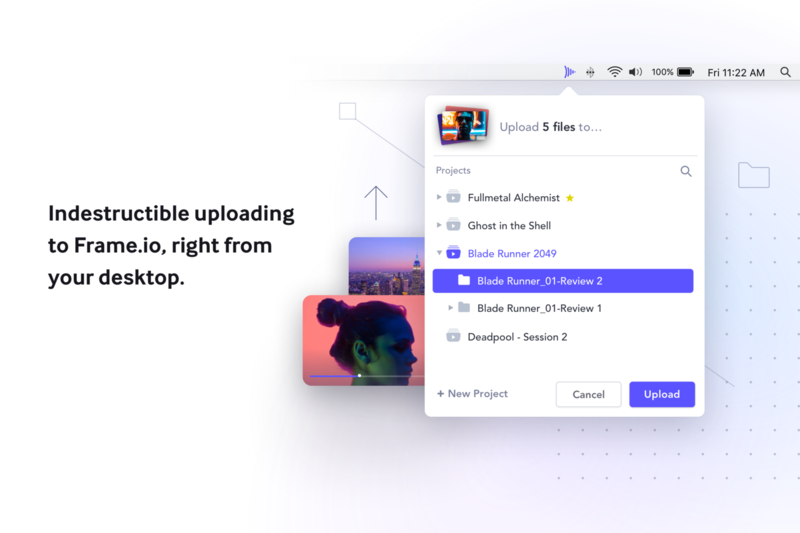 They make it really easy to get started too, and you can use frame.io for one of your projects to test it all out, and it’s hard not to fall head over heels. It’s a great design and thoroughly covers all the aspects and workflows production houses have. 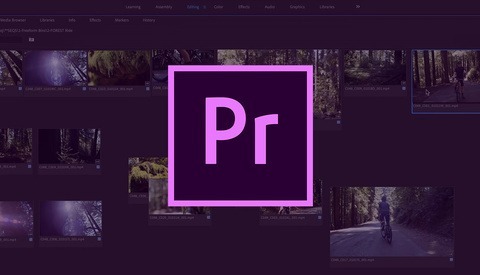 I think it’s going to become more important to have these kinds of workflows as the industry progresses, and as you and your production team grow with more colleagues and more clients with larger projects. By previewing and testing the abilities of Frame.io it think I’ve only scratched the surface of what it is capable of in a large production house.